Weightlifting is good for everyone. 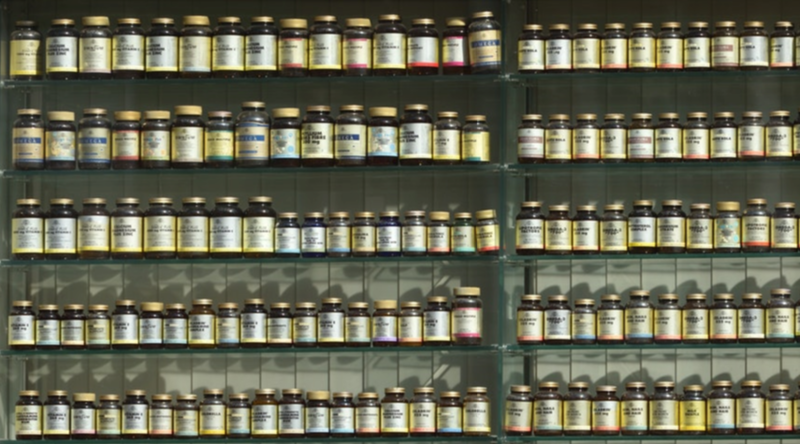 But did you know how beneficial it is for older adults? 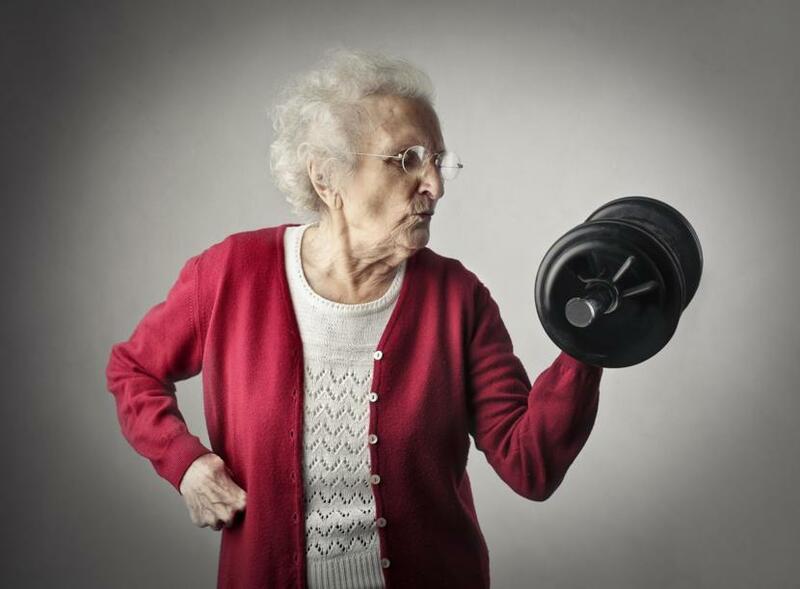 There has been an influx of research conducted and that has proven avoidance of falls, pain management and increase of mental well-being are some of the many benefits that older adults achieve when engaging in forms of weightlifting. The human body naturally loses muscle mass when you age, especially if you do not engage it! A study published out of Journal of Gerontology suggests that after a year-long resistance training program, elderly men and women see an average strength increase of 30% (in hip extensor movements) to 97% in hip flexor movements. A majority was seen in the first 3 months . As with any age, there is always a risk of injury. To minimise this from occurring, it is suggested that using safe equipment, taking care in warming up and warming down and focusing on the correct range of motion is incredibly important . Keep in mind this blog is a purely a suggestion, not strict medical advice. 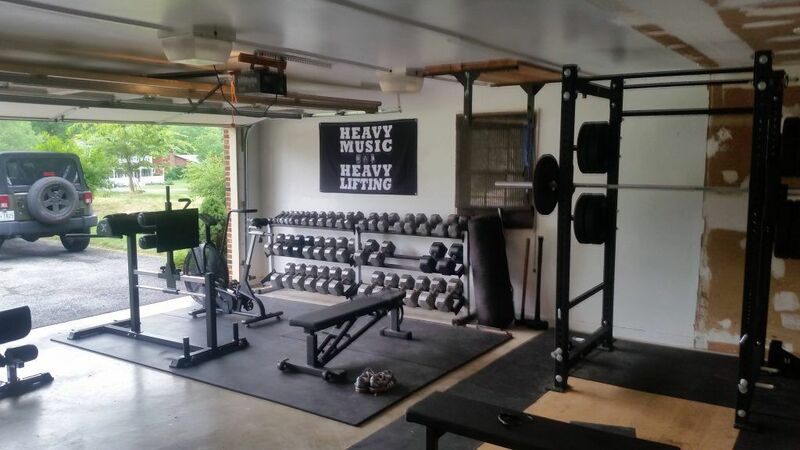 Always consult with your doctor and reach out to a trained health professional if you are unsure about lifting weights in any capacity. Here are some staple exercises that are recommended for older adults. Squatting down is something that we do every day. This gets harder as we age. Getting up and down from chairs and in and out of cars has proven to be one of the main problematic parts of ageing. Practising the squat will increase and build strength in your thighs, hamstrings, hips and glutes, with the goal of improving that range of motion and mobility. 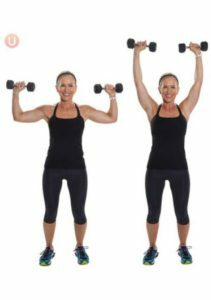 Sitting or standing, the overhead dumbbell press strengthens the muscles in your shoulders and helps with general overhead strength, when putting something away or carrying something light. This one is important in terms of getting the form correct and not lifting to heavy, the last thing you want is a injured shoulder! Bicep strength, alike shoulder strength is very important for certain movements as you get older. Lifting groceries or any movement from below your waist upwards will most likely activate your biceps. Start with a very light dumbbell or kettle-bell (1-4kg) and work your way up as you progress. It needs to be stressed however that you have to be comfortable with the initial and ongoing weight as you increase it. 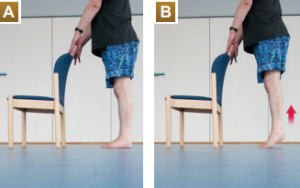 This exercise stretches the calf muscle- a important feature when engaging in any physical activity Lean up against the back of a chair with both hands is all that’s needed for this exercise! Growing older can be a daunting and worrisome thought, but with the help of regular exercise on working on mobility, it can really help you create the most healthy, happy version of yourself. Feel free to pass this on to elderly people that you know or can reach out too. Sousa N, Mendes R, Monteiro G, Abrantes C. Progressive resistance strength training and the related injuries in older adults: the susceptibility of the shoulder. Aging Clin Exp Res. 2014 Jun;26(3):235-40. doi: 10.1007/s40520-013-0157-z. Epub 2013 Oct 25. Review. PubMed PMID: 24158788.